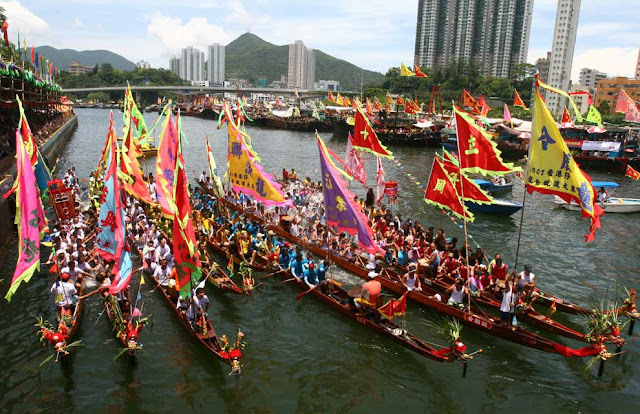 Duanwu Festival, which is also known as Duānwǔ Jié (in Mandarin) or Dragon Boat Festival, is a Chinese traditional festival celebrated in China, Hong Kong, Taiwan, Singapore and Malaysia. Duanwu Festival falls on the 5th day of the 5th month of the Chinese calendar which is an alternative name of Double Fifth Festival. This festival is observed on June 23rd, 2012 which the date of this festival varies every year on the Gregorian calendar. 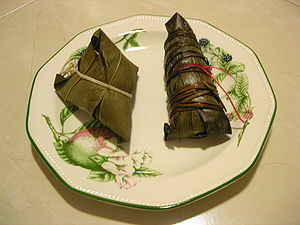 Duanwu Festival celebration includes rice dumplings or also known as zongzi (in Mandarin) or bah chang (in Hokkien dialet and mainly known among the Malaysian-Chinese, Singaporean and Indonesian-Chinese) as well as the dragon boat races which are popularized in China, Hong Kong, Taiwan, Singapore and Malaysia. The Duanwu Festival is a major Chinese celebration, to commemorate the death of Qu Yuan, a famous Chinese poet from the ancient state Chu, who served as the high advisor to the emperor of Zhou Dynasty. He was known for his patriotism and failed to warn his king and countrymen against the territorial expansion into their Qin neighbours. When the Qin took over the capital of Chu, Qu Yuan committed suicide by drowning himself in the Miluo River in protest against the government corruption. The locals were respected him and threw sticky rice dumplings wrapped in bamboo leaves into the river to feed the fish. They hoped that the fish would eat the rice dumplings instead of the body of Qu Yuan. There is another belief that, the locals paddled the boats on the river to scare the fish away which becomes the origin of dragon boat racing. 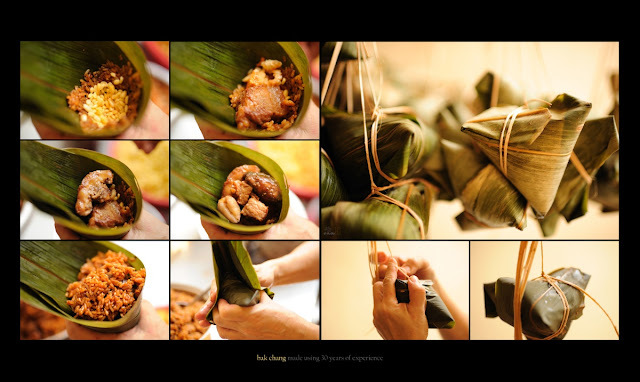 The ingredients (fillings) of the rice dumpling (zongzi) are varied from region to region. 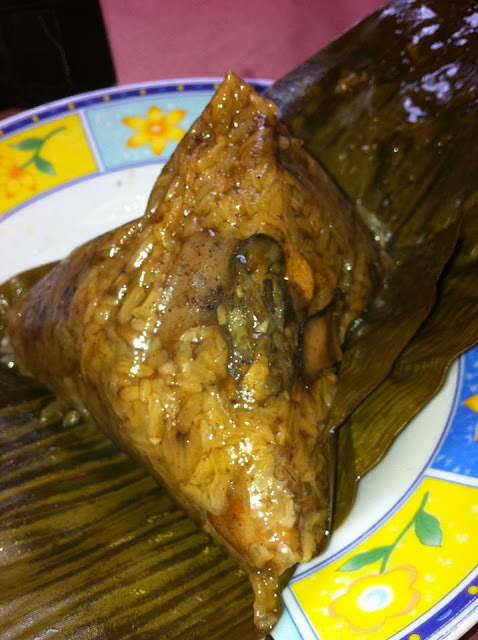 However, the most popular of a rice dumpling (zongzi) is filled with glutinous rice, salted pork fat meat, salted duck eggs, chestnuts, cooked peanuts and Chinese black mushrooms. This type of fillings is also my favourite bah chang in Malaysia. 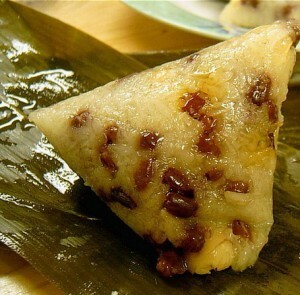 There is another version of rice dumpling (zongzi) which is filled with glutinous rice and red bean paste and to be dipped with white sugar. Great stuff from you, man. Ive read your stuff before and youre just too fantastic. I love what youve got here, love what youre saying and the way you say it.